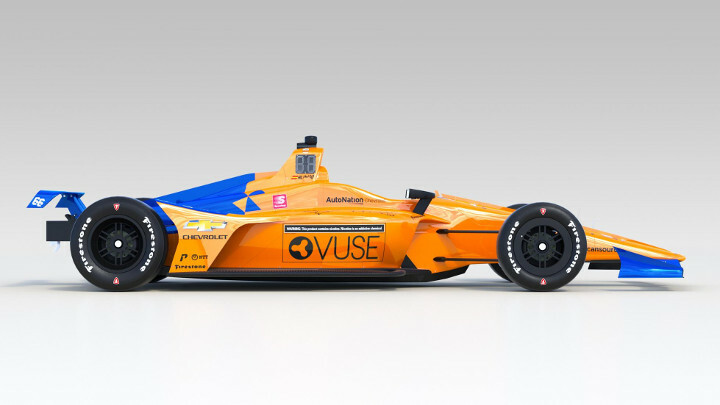 Can Fernando Alonso finally achieve the Triple Crown with this? Fernando Alonso seems to be enjoying his life outside of Formula 1. The Spaniard has won Le Mans, launched his own racing team, and—just over a week ago—was hooning Toyota’s Dakar Hilux around a desert. Now, another toy. 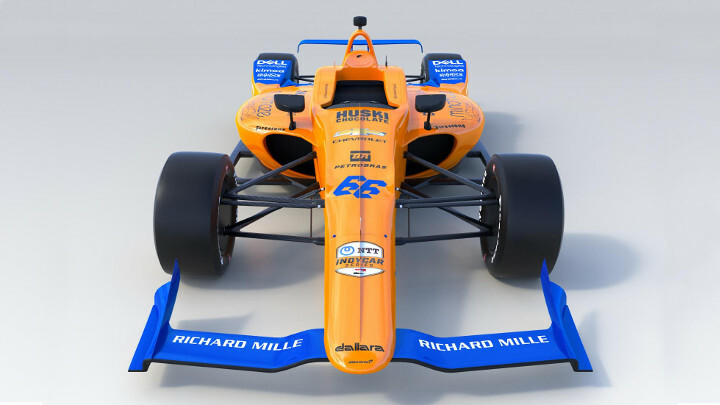 McLaren has unveiled its Indy 500 car for Alonso to have his second crack at securing motorsport’s Triple Crown (the Monaco Grand Prix, Le Mans, and the Indy 500)—something that only Graham Hill has done before him. Alonso took his first attempt at the 500-mile slog back in 2017, when he was a strong contender for an incredible rookie victory, leading 27 laps before his Honda engine failed. 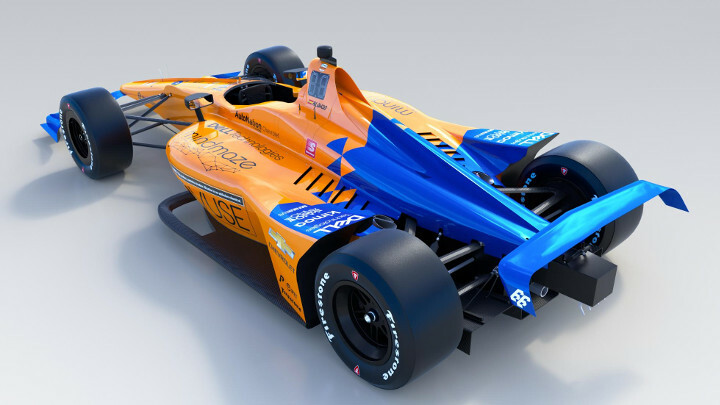 He and the team won’t have Honda to blame this time, though, as the No.66 car will be powered by Chevrolet’s extremely successful 2.2-liter twin-turbo IndyCar V6 engine. 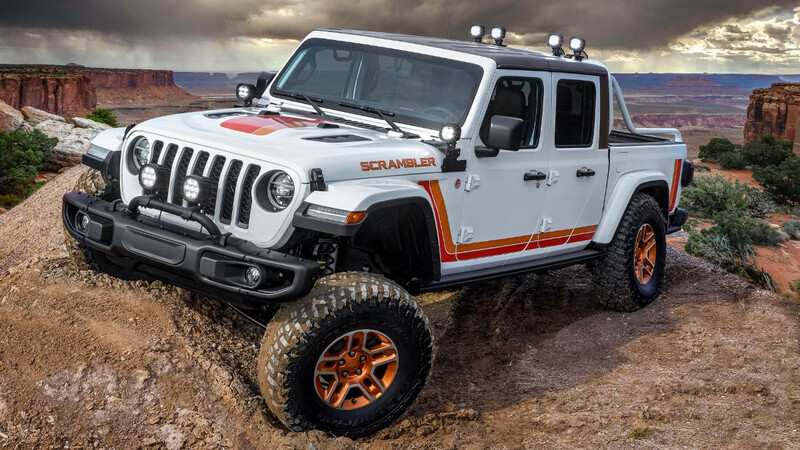 The ultra-low-drag bodywork makes this 2019 car look quick just at a standstill, doesn’t it? 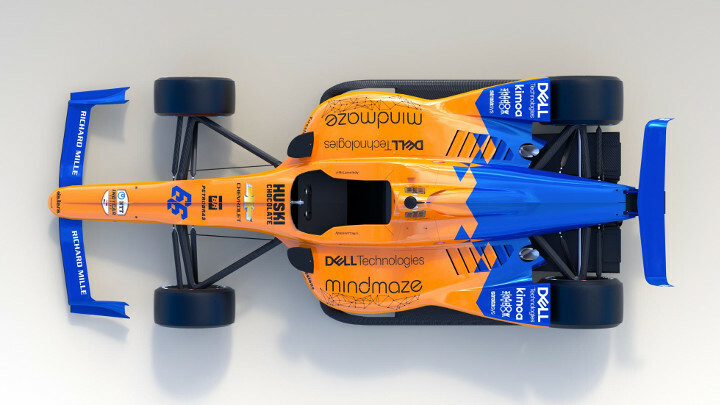 Just check out that tiny rear wing. Every extra mile per hour counts on the oval. 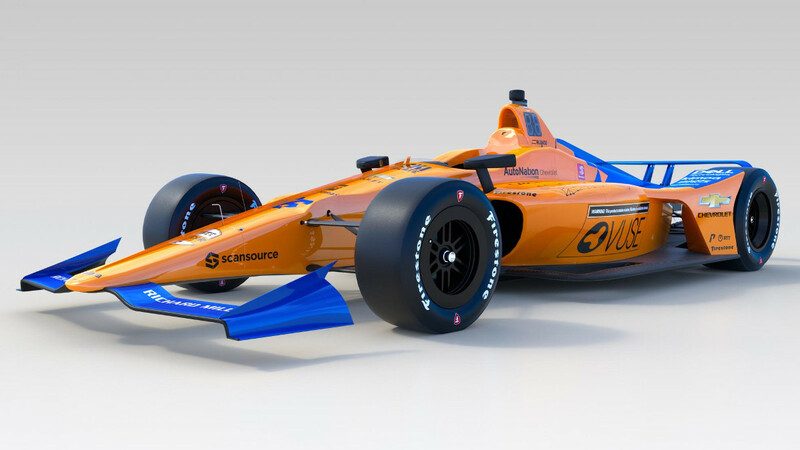 Hopefully, the Papaya Orange livery will inspire Alonso with the spirit of Bruce McLaren’s first ever Formula 1 entry, too—as opposed to bringing back memories of the Spaniard’s unreliable steed from his final year of F1. Will he be able to make history when race day rolls around on the 26th of May? Have your say below.